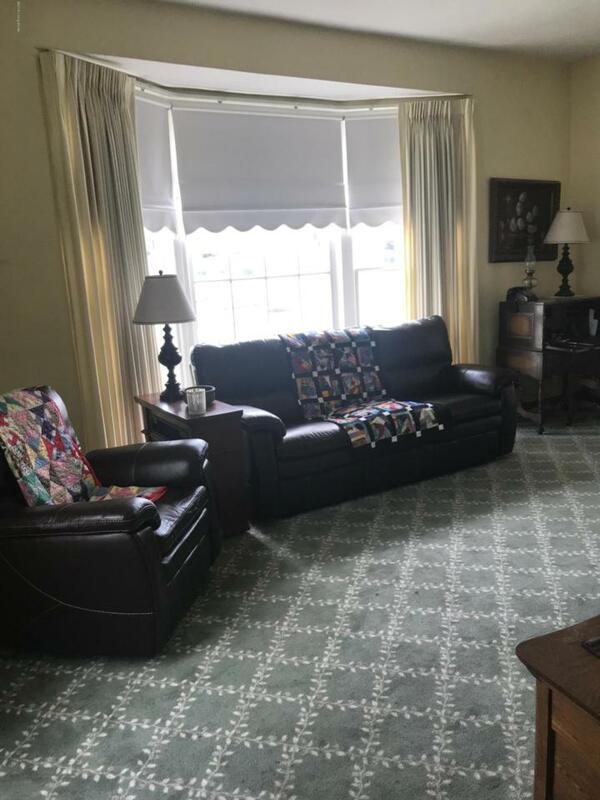 Charming 1800's home boasting of much history including being the home of three doctors with patients treated within the home. 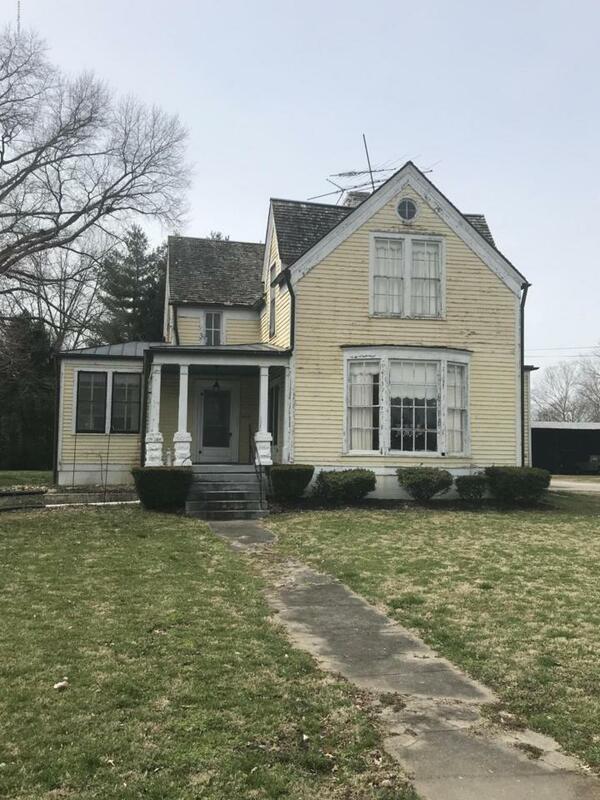 This home has great character including many original lt fixtures, hardwood floors, wide trim and (doors w/glass knobs & built-in wall cabinets/see pics), woodburning fireplace in LivRm, 12' ceilings, & much more to appreciate. You will love the cozy front porch to enjoy your morning coffee or evening dessert. Attached 2 car garage, detached 20x24 shop- both w/electric. Shop uses inclusive of storage for boat/camper, mowers, crafts/carpentry, garden shed 10x18, large backyard, 2 AC units -one for main & upstairs, oil furnace. 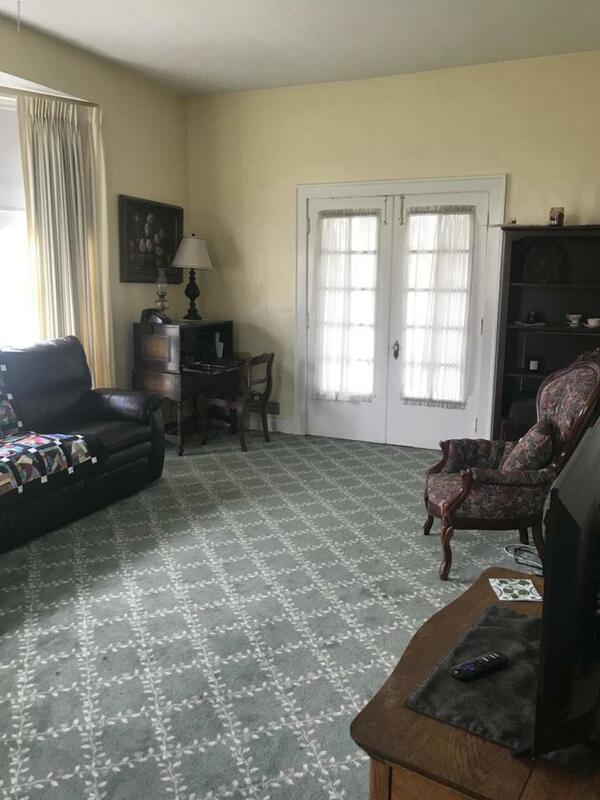 Home is located 1 block from the library, courthouse, downtown, and close to several churches. 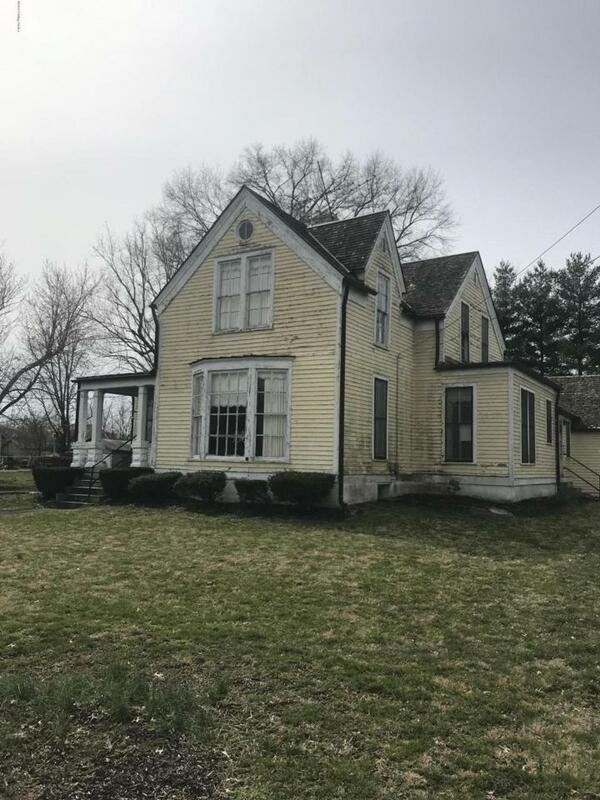 Only 11 miles to Taylorsville Lake.Apprx 25 minutes drive to Louisville Only 1 block away from the many downtown events held thru the year. Woodburning fireplace in LivRm has never been used by owner/seller and will be the responsibility of the buyer to place in working order if they choose to make use of it.